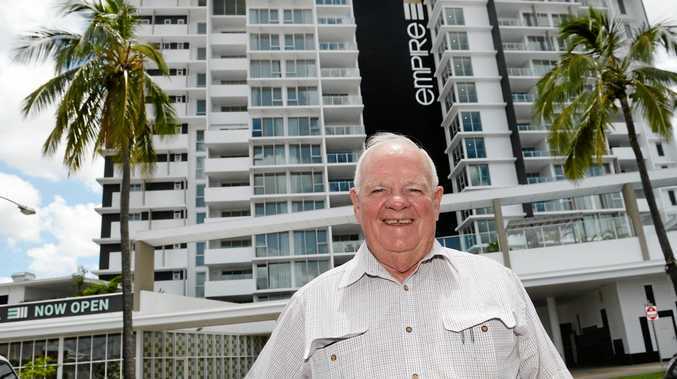 A 2006 court case signalled the moment Geoff Murphy's building empire started to crumble. The downward financial spiral following the start of legal action was detailed in a judgment by the Queensland Civil and Administrative Tribunal (QCAT), handed down on October 9, overturning a high court ruling which excluded John Murphy and five Kelly group companies. 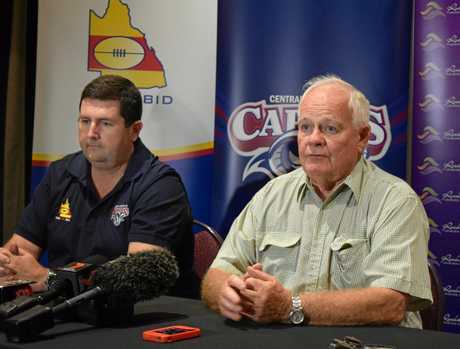 The QCAT decision concluded that John Murphy was not in a position to control or substantially influence the fate of Project Builders and the decisions were made solely by Geoff Murphy. "I am in no doubt that Geoff was the patriarchal head of the family and that he viewed this group of companies as his to control and the culmination of his life's work," the judgment read. "...his son corroborated this view describing his father as 'tough but fair' and saying 'the company ... would not have achieved the things it did over 55 years without his determination'." The documents revealed the extent of Geoff's attempts to salvage the Kelly Group of companies and stay in business. In evidence given to the hearing, Geoff described his personal commitment. "I put my heart and soul and everything I ever had into the company," he said. "That's why I worked so hard and the long hours and why I protected every little bit of interest in that company, because it was all mine. "Nobody else had any skin in the game, for the want of a better word." 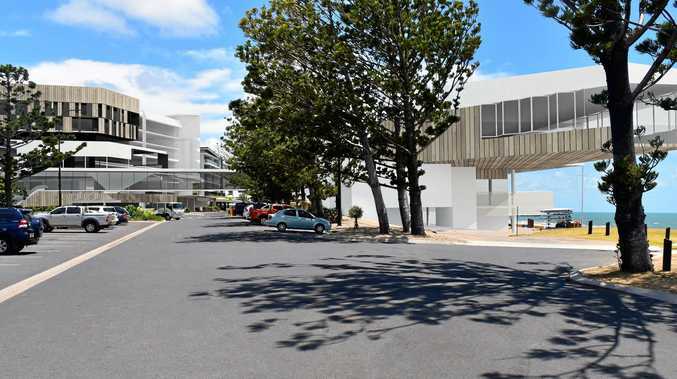 In 2006, JM Kelly (Project Builders) Pty Ltd started legal action claiming Toga Developments owed the company $30million after a Gold Coast project. But during 2013 and 2014, Project Builders was ordered to pay more than $3million in costs. In September 2015 the company agreed to pay Toga $170,000 a month for 12 months. Project Builders made five payments after which Geoff "determined to cease paying under the costs agreement," according to the QCAT documents. At the same time, the company was also disputing outstanding legal fees owed to its then solicitors. In April, 2016, John Murphy appeared before the High Court on behalf of Project Builders. The court noted Project Builders had not complied with previous directions and, if that continued Toga would have grounds to apply to have the claim struck out. The hearings were adjourned until the following month at which point Geoff engaged Korda Mentha Restructuring to assess the company's financial position. Project Builders changed its name to Collhart Investments Pty Ltd on June 17 in a move to protect its reputation. By June 20, the day before a critical court deadline, Geoff initiated the liquidation process and liquidators were appointed on June 26. 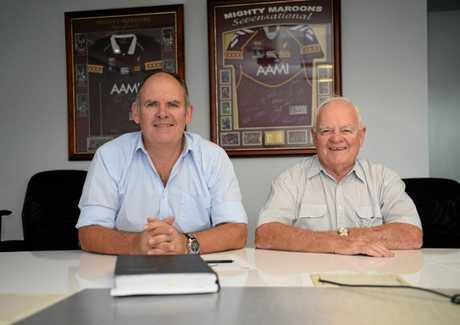 The following day, John was appointed sole director of JM Kelly Builders, Burns and Twigg, BPM Cowlrick, and Kawana Joinery Co, four days after Geoff was notified that his builder's licence would be revoked. He did not contest the decision. This week, the Kelly Group announced it had gone into administration after extensive legal disputes had left it unable to trade, ending 55 years in business.